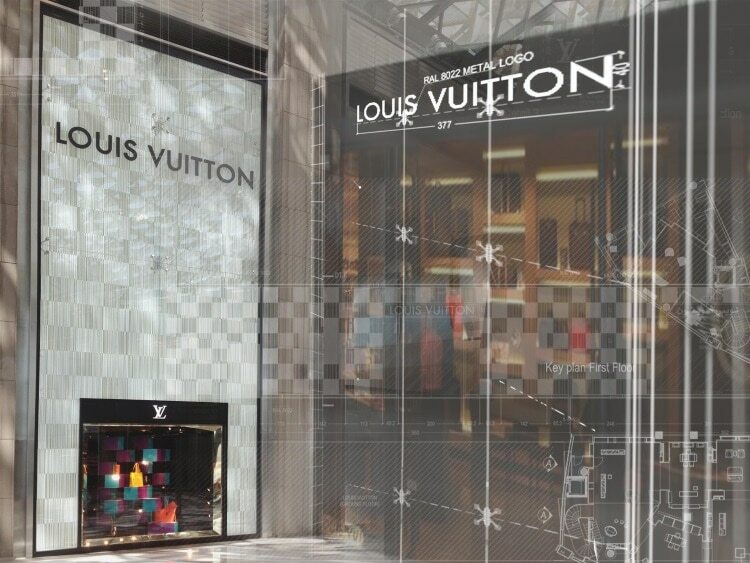 In quite a regular LV store, if we may say so – as no LV store is regular at all, the additional challenges where a second scale glass facade and a circular staircase to the upper floor. 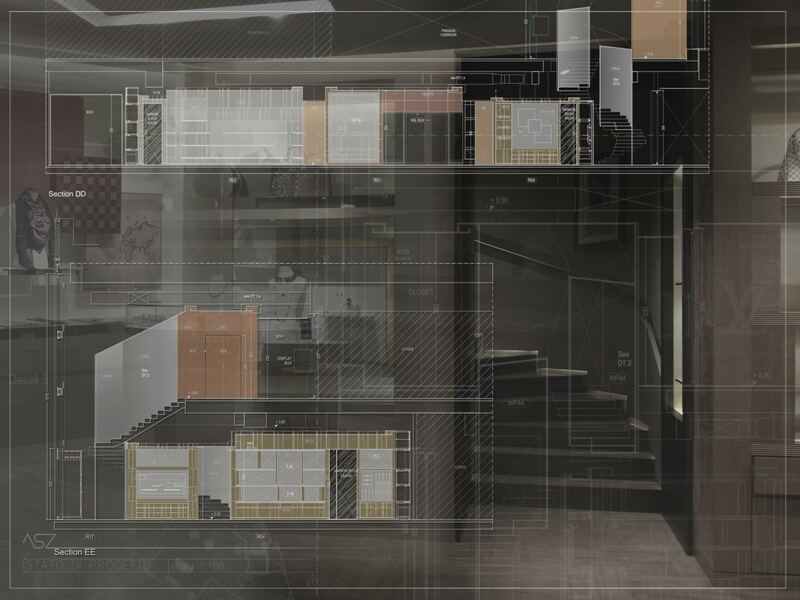 The presence of a vertical connection that in luxury retail is always synonymous of a piece of architectural sculpture is always intriguing in a similar kind of project. Besides, we had to comply with the specific requirement to achieve LEED gold certification, which enhanced the level of accuracy and integration, not only of the MEP systems but of the whole work program.